Our latest collection of maternity shorts has essential styles for your pregnancy wardrobe. 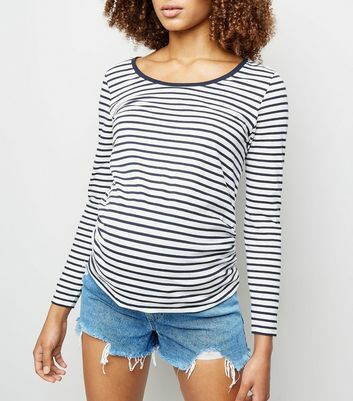 Find underbump and overbump styles for chic day or evening wear, including chic maternity denim shorts to pair with basic camis or gauzy chiffon blouse tops. Take your pick from staple jersey and ditsy floral styles, perfect for everyday wear.